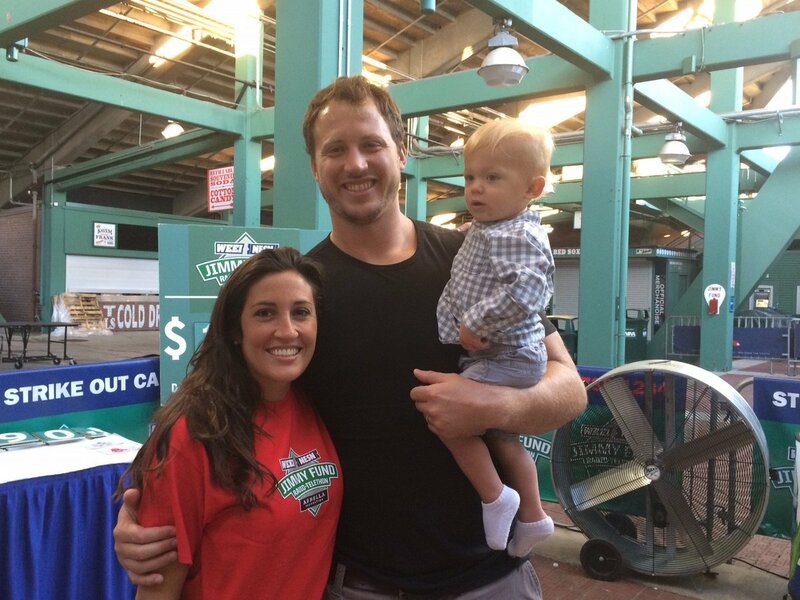 For New England Patriots’ left tackle, Nate Solder, football is an outlet. It is a chance to step away from the stresses and challenges in life and focus solely on the game. Solder has been through a lot recently, but through it all, he has continued to be strong, dedicated and persistent in his profession. These characteristics are what helped him win the 2016 Ed Block Courage Award, as announced by the Patriots on Tuesday. This award is named after the Baltimore Colts’ longtime head athletic trainer, and it recognizes those across the league who express great amounts of courage, sportsmanship and inspiration. The Ed Block Courage Award Foundation is devoted to helping abused, neglected and at-risk children. One member of each of the 32 NFL teams is selected each year. For the last few years, Solder has gone through many challenges. In the 2014 season, he became a cancer survivor after being diagnosed with testicular cancer. The next year, he welcomed his son Hudson into the world. Then, at only three months old, Hudson was diagnosed with Wilms’ tumor, a cancer that starts in the kidney. To overcome all of this takes a strong will and great support system. 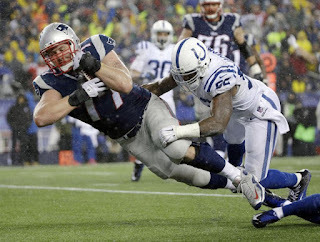 He also takes great pride in how the Patriots organization and his teammates are by his side through it all. Solder takes great pride in spreading strength and encouragement for those who have encountered personal adversity and hardships. He often volunteers his time to the Hockomock Area YMCA and its Integration Initiative program that supports children with special needs. And during the My Cause My Cleats campaign this season, Solder chose to represent the Joe Andruzzi Foundation, an organization that helps give financial aid to cancer patients and their families. All of this has provided Solder with a new outlook on life and the game he loves.